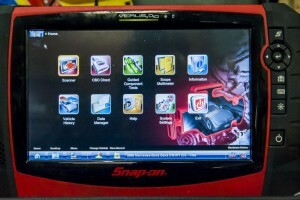 All vehicles nowadays have become increasingly more and more electronic, digital, computerised machines. 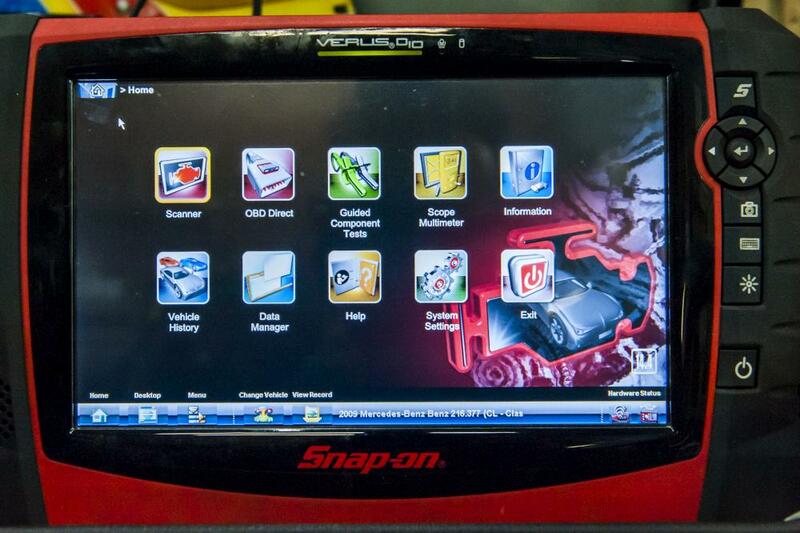 Each and every model is continually evolving, manufacturers are making vehicles more technologically based, even the smallest systems on a vehicle are now electronic and computer controlled, therefore we ensure that our technicians and equipment are up to date with all aspects of modern vehicle diagnostics whether it is engine diagnostics, ABS, traction control or a simple radio. We have a range of testing systems and platforms that make us able to test a very wide range of makes, models and electronic systems. Many people end up spending a fortune on a variety of car related problems every year and this is often due to the fact that they did not address small problems before they became bigger ones. 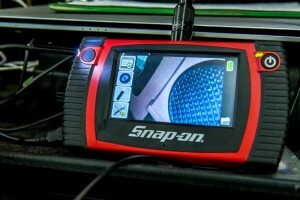 A simple and affordable repair on a vehicle can quickly become a much more serious and more expensive problem if it is not addressed sooner rather than later. 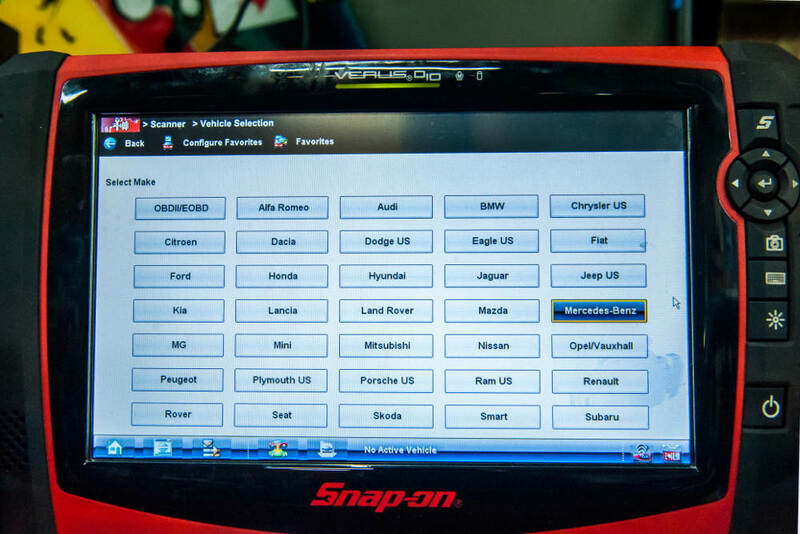 This is why it is well worth investing in car diagnostic services from professionals with the appropriate expertise when it comes to vehicles. 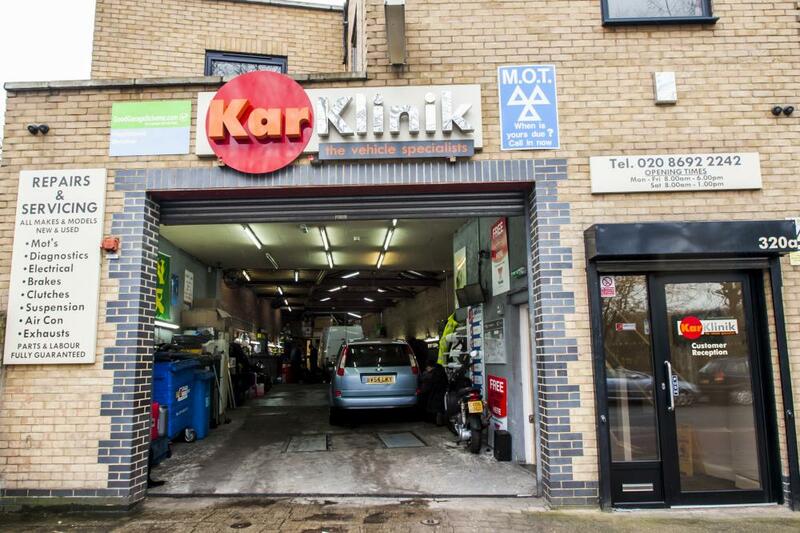 At Kar Klinik, we are able to offer car diagnostic services to customers in customers in Forest Hill SE23, Honor Oak SE23, Lewisham SE13, New Cross SE14 and across South-East London. 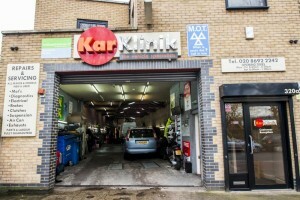 Based in Brockley SE4, we have many happy customers who return to us time and time again for this type of service and this helps to ensure their safety while on the road as well as helping them to save money on the cost of repairs. 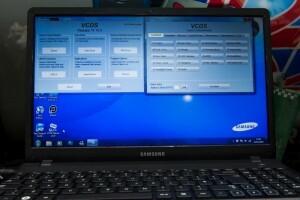 Avoiding costly repairs: When you have professional car diagnostics carried out on your vehicle you can stop small repairs and problems turning into large ones. 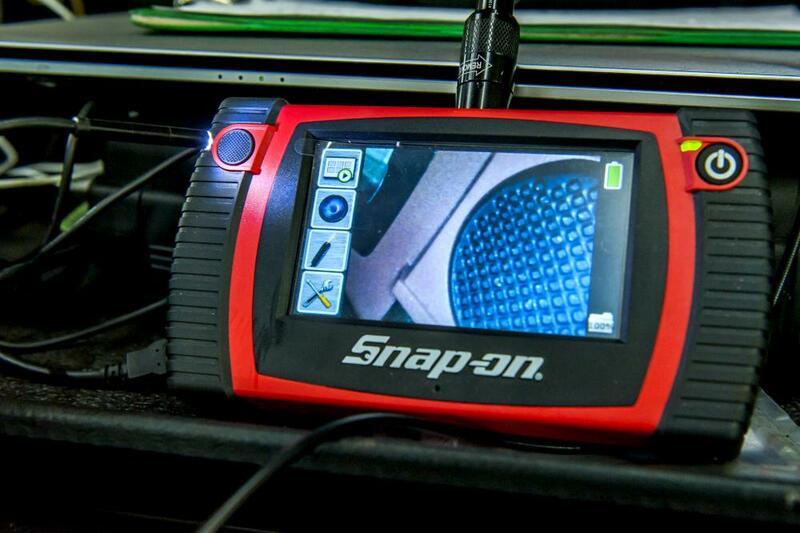 This can save you a fortune, as the worse the problem gets the more difficult and costly it becomes to rectify it. Increasing safety levels: By ensuring that any minor problems are dealt with quickly and efficiently, you can increase safety levels while on the road as problems can be rectified before they become more serious and dangerous. 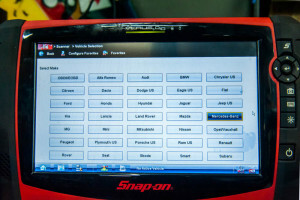 Peace of mind: By having car diagnostics carried out by our experts, you can benefit from the peace of mind that comes with enhanced safety levels and the knowledge that your vehicle is in good working order.